﻿ Cu-Ni 90/10 Ferrule Fittings, Copper Nickel 90/10 Compression Tube Fittings Exporter. 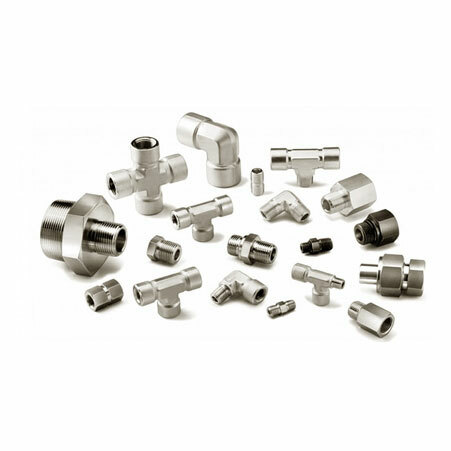 Cu-Ni 90/10 Male Branch Tee Manufacturer, Copper Nickel 90/10 Straight Union Supplier, Cupro Nickel 90/10 Ferrule Fittings Supplier In India. We, at Amco metals, cultivate quality and innovation in our products through continuous efforts and quality control. We are an ISO 9001: 2015 certified company and dedicatedly build customer oriented engagements. Our customers are serviced with a premium quality product profile and amazing customer experience. We are a manufacturer, trader, stockiest, supplier and exporter of Cu-Ni 90:10 Compression Tube Fittings. 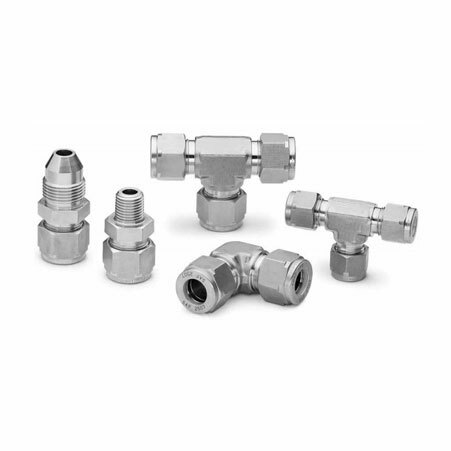 Our Copper-Nickel 90:10 Instrumentation Fittings are decisive in connecting two pipes of dissimilar materials, the fitting sits tightly inside the seat with the help of a few turns and a proper tightening; no special instruments are required. 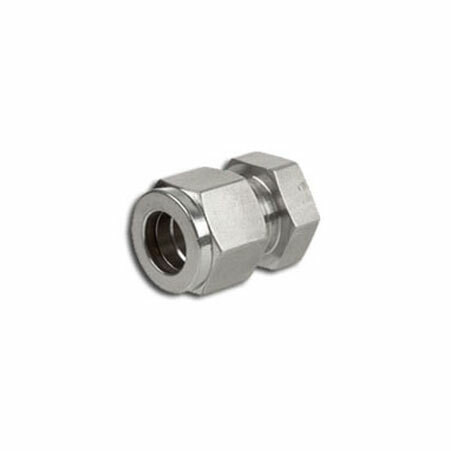 We supply UNS C70600 Cupronickel Ferrule Tube Fittings that work at cryogenic temperatures. Our sustainable and economical products are capable of undergoing customization. We have a huge line of products that we have built over the span of 25 years. Our products offer great reliability and durability. ASTM B122 Cu-Ni 90/10 Ferrule Fittings Manufacturer, Copper Nickel 90/10 Compresion Tubes Exporter, Cupro Nickel 90/10 Male Elbow Supplier In Worldwide. Denmark, Italy, Jordan, South Korea, Gabon, Austria, Australia, Nigeria, Lithuania, Chile, Iraq, United Arab Emirates, Romania, Trinidad & Tobago,Tunisia, Vietnam, Belarus, Namibia, Morocco, Mexico, Indonesia, Egypt, Brazil, Oman, Libya, Philippines, Sri Lanka, Iran, India, Israel, Portugal, Croatia, Estonia, China, Ireland, Angola, Germany, Algeria, Bulgaria, Qatar, Poland, Pakistan, Japan, Singapore, Bangladesh, Macau, Costa Rica, Netherlands, Thailand, Tibet, Gambia, France, Lebanon, Iran, Kazakhstan, Hong Kong, Azerbaijan, Chile, South Africa, Czech Republic, Mongolia, Spain, Puerto Rico, Nigeria, Bhutan, Bolivia, Russia, New Zealand, Mexico, Norway, Afghanistan, Zimbabwe, Switzerland, Serbia, Poland, Ecuador, Slovakia, Peru, Nepal, Sweden, United Kingdom, Kenya, Turkey, Bahrain, Finland, Canada, Venezuela, Kuwait, Hungary, Yemen, Ghana, Colombia, Greece, Ukraine, United States, Belgium, Taiwan, Malaysia, Argentina, Saudi Arabia. New Delhi, Ranchi, Mumbai, Indore, Surat, Pimpri-Chinchwad, Geoje-si, Bhopal, Singapore, Courbevoie, Howrah, Toronto, Jaipur, Visakhapatnam, Ahmedabad, Perth, Petaling Jaya, Ulsan, Brisbane, Ankara, Ho Chi Minh City, Moscow, London, Aberdeen, Ludhiana, Santiago, Mexico City, Vung Tau, Vadodara, Nashik, Granada, Navi Mumbai, Al Khobar, Milan, Busan, Los Angeles, New York, Riyadh, Gimhae-si, Seoul, Muscat, Secunderabad, Hanoi, Sharjah, Pune, Gurgaon, Lahore, Thane, Thiruvananthapuram, Abu Dhabi, Faridabad, Algiers, Noida, Melbourne, Al Jubail, Baroda, Edmonton, Doha, Chiyoda, Tehran, Port-of-Spain, Chennai, Rajkot, Kolkata, Kuwait City, Coimbatore, Nagpur, Atyrau, Colombo, Bogota, Istanbul, Chandigarh, Dallas, Dammam, Lagos, Jakarta, Bengaluru, Kuala Lumpur, Montreal, Kanpur, Haryana, Cairo, Dubai, Rio de Janeiro, Madrid, La Victoria, Karachi, Houston, Ernakulam, Caracas, Manama, Calgary, Jeddah, Jamshedpur, Hong Kong, Bangkok, Ahvaz, Sydney, Hyderabad.